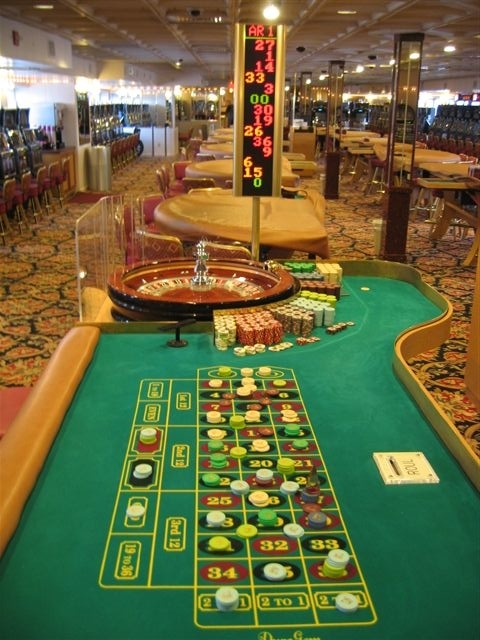 This is the 12th tip in the “How to Play Roulette – 16 Spins to Win” eBook. 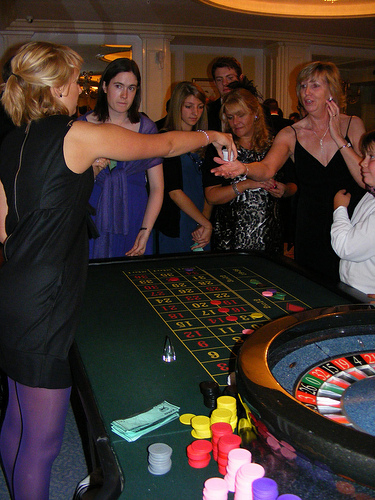 …here are some additional roulette terms that you many hear while you are playing. 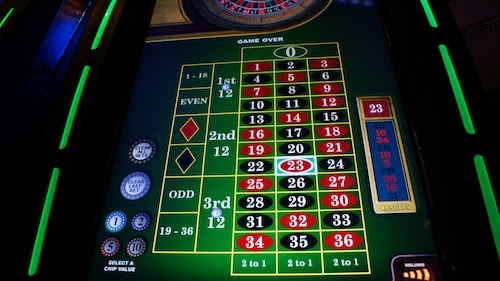 This is the 11th tip in the “How to Play Roulette – 16 Spins to Win” eBook. 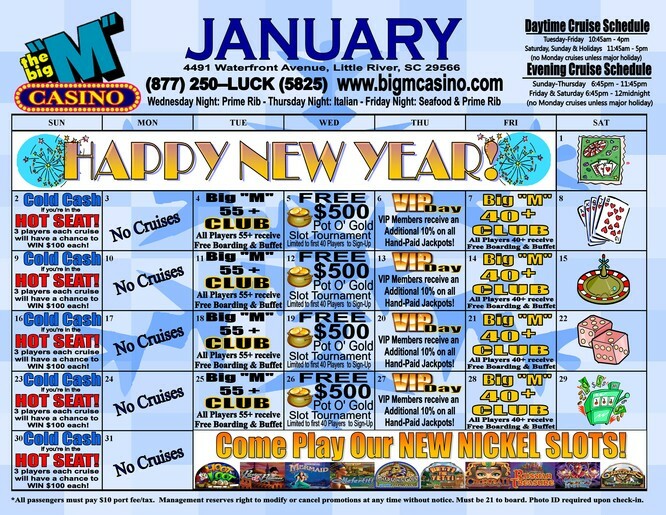 …you’ll either win or lose! 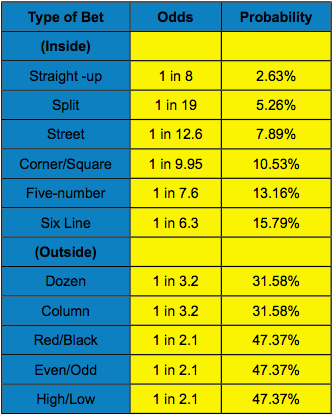 This is the 10th tip in the “How to Play Roulette – 16 Spins to Win” eBook. The real fun is in actually being at the table with other players! 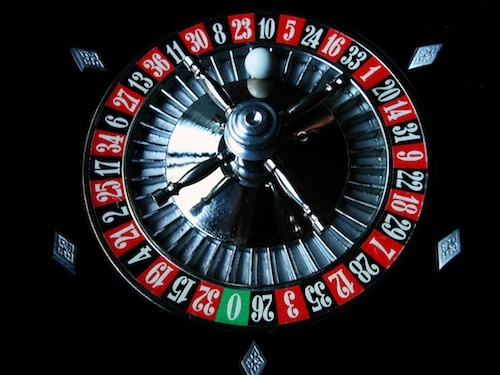 This is the 9th tip in the “How to Play Roulette – 16 Spins to Win” eBook. This is the 8th tip in the “How to Play Roulette – 16 Spins to Win” eBook. cross your fingers and hope for that little ball to hit your number. 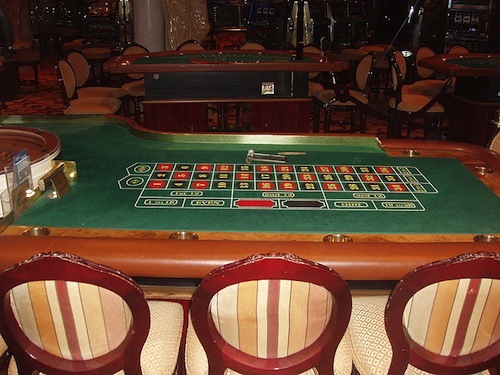 This is the 7th tip in the “How to Play Roulette – 16 Spins to Win” eBook. 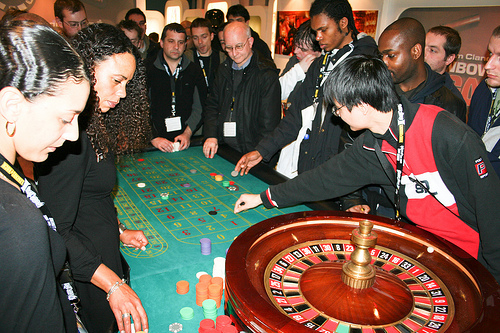 dealer or spinner in the game of roulette. This is the 6th tip in the “How to Play Roulette – 16 Spins to Win” eBook. 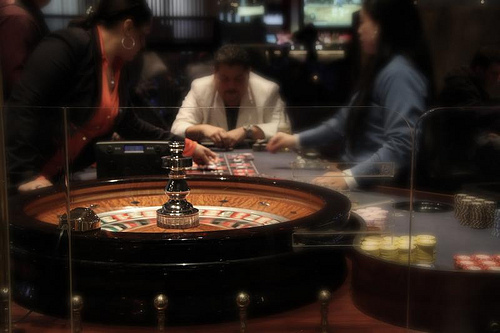 learn the roulette rules that you should follow. Big “M” Casino Cruise crew! This is the 5th tip in the “How to Play Roulette – 16 Spins to Win” eBook. 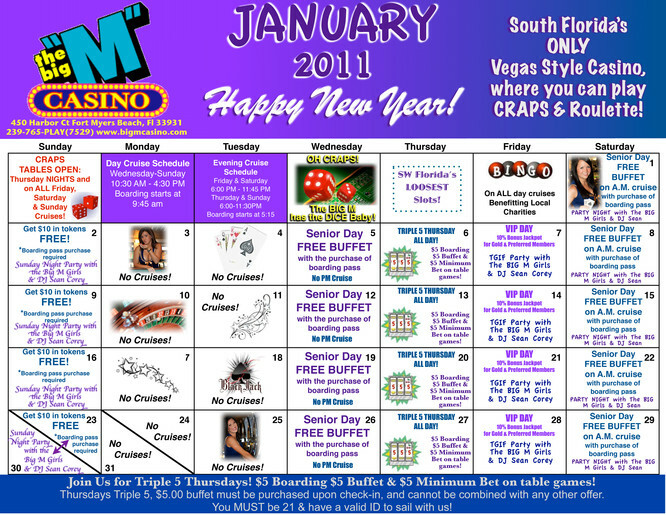 it’s time to get to the FUN stuff, roulette betting.